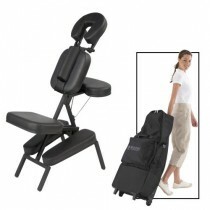 Massage Chairs | Massaging Chairs - Professional Massage Chairs - Reclining Massage Chairs. 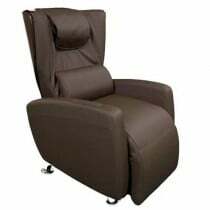 Massage chairs are used by professionals to help relax their clients and patients but they are also a perfect addition to any home or office to help you relax whenever you need. 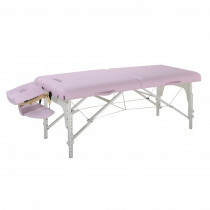 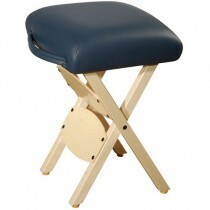 They come in different styles including electric, manual, reclining, professional and portable. 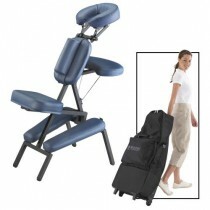 Electric Massage chairs are usually used by people in their homes or by professionals like salons and spas. 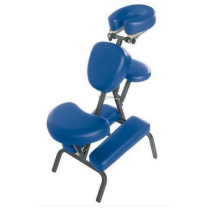 These chairs are perfect for at home use and most of them offer white glove delivery service to set up the chair in whatever room you desire. 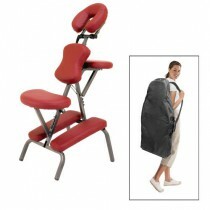 Typically these chairs recline and massage to give you the best relaxation experience. 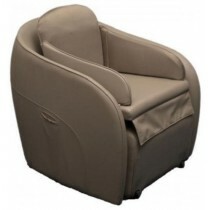 Luraco Industries makes one of the most recognized and best massage chairs. 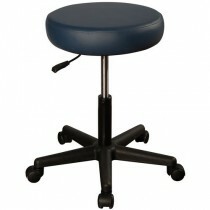 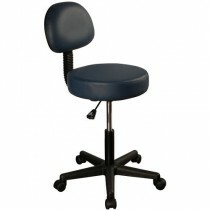 Vitality Medical carries professional massage chairs and at-home massage chairs and stools. 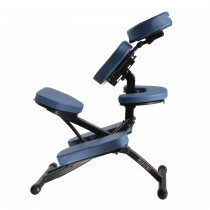 Select the massage chair that meets your needs the best.